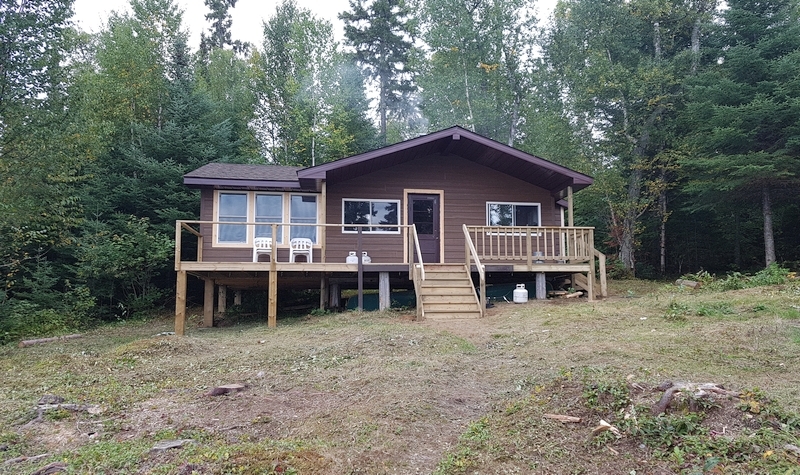 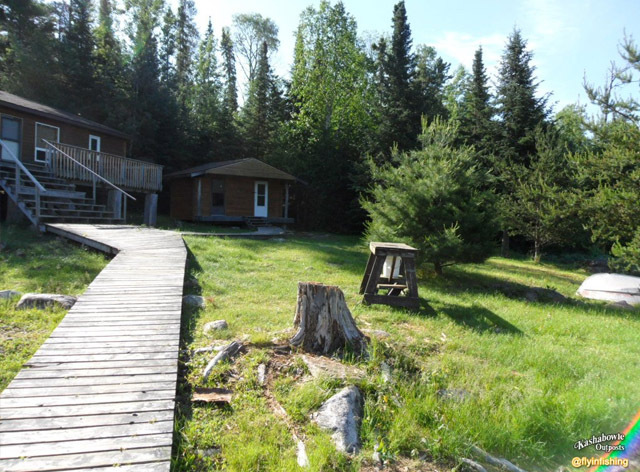 Smaller rustic 2 bedroom cabin offers a comfortable fishing vacation for 6 guests. 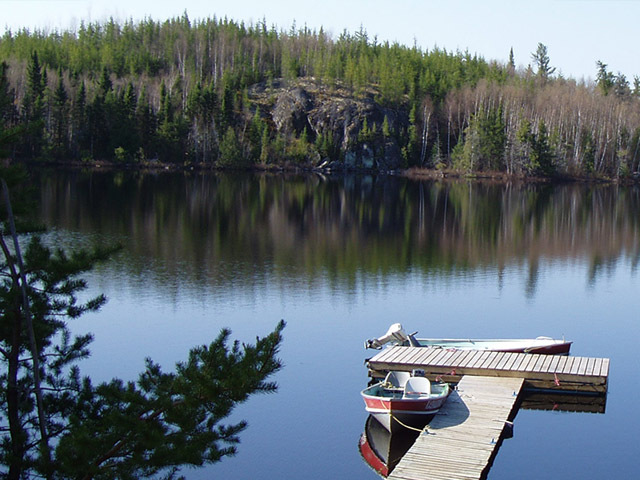 This is a good lake for fly in fishing. 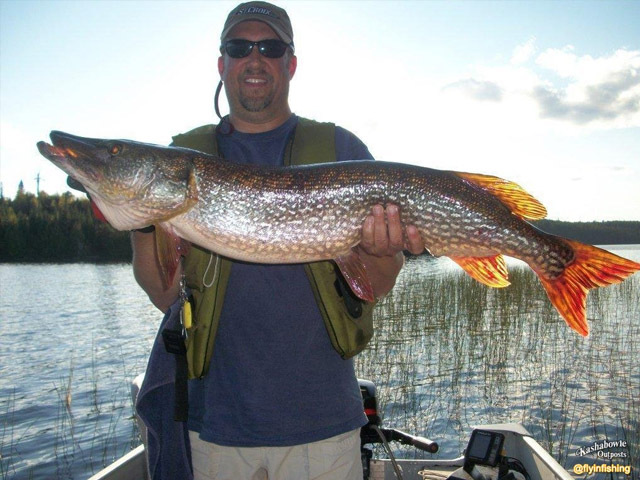 Big Northern Pike lurk in the shallow weed beds at the southern end of the lake. 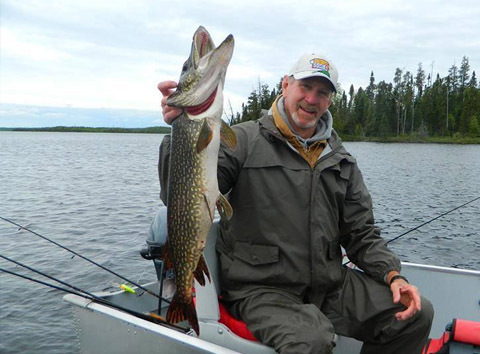 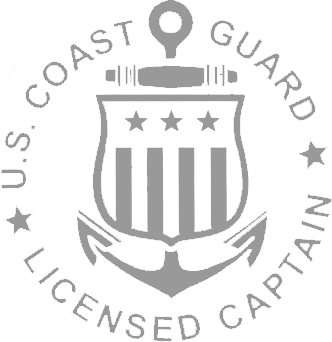 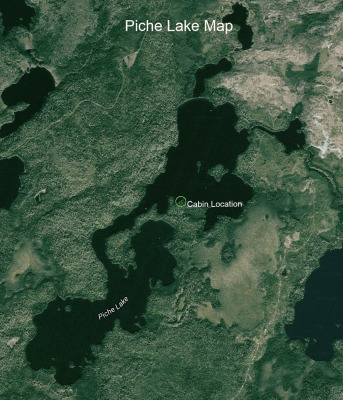 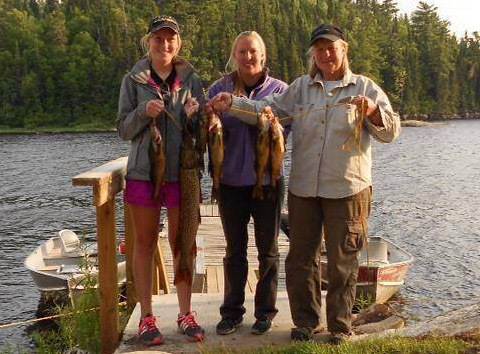 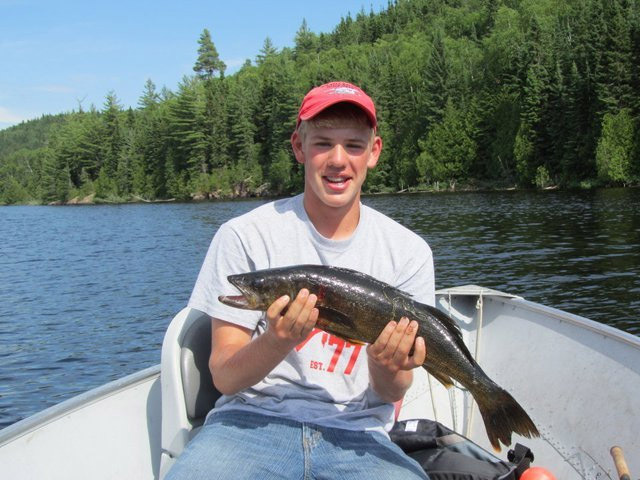 Each year, Piche Lake is a contender for the biggest trophy Northern Pike of the year! 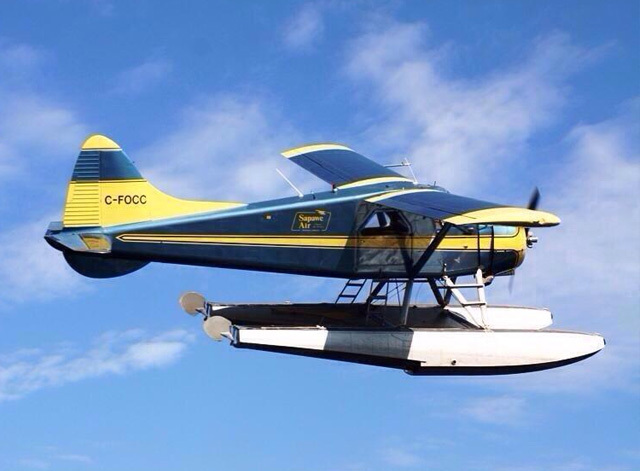 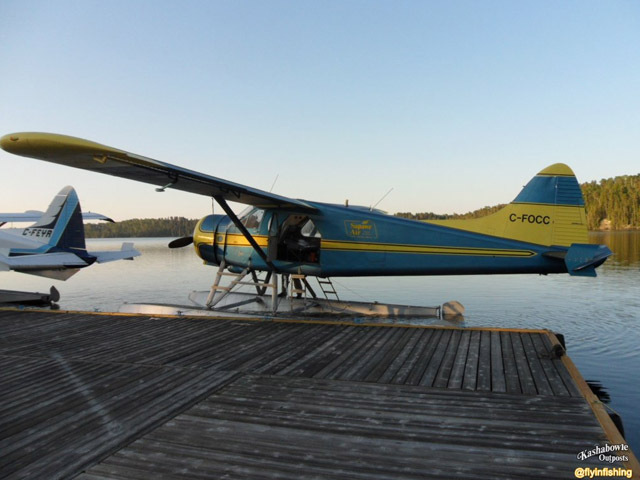 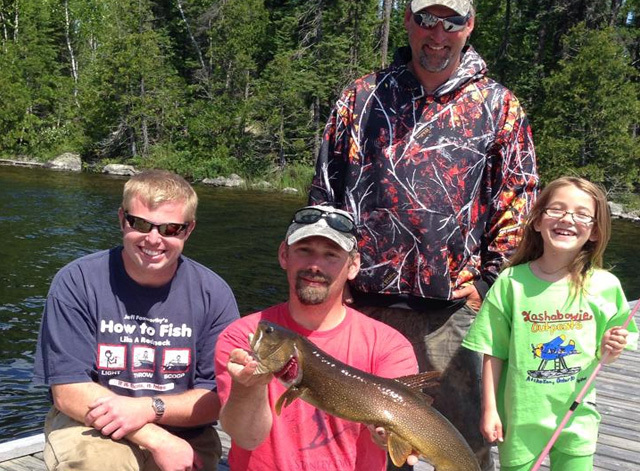 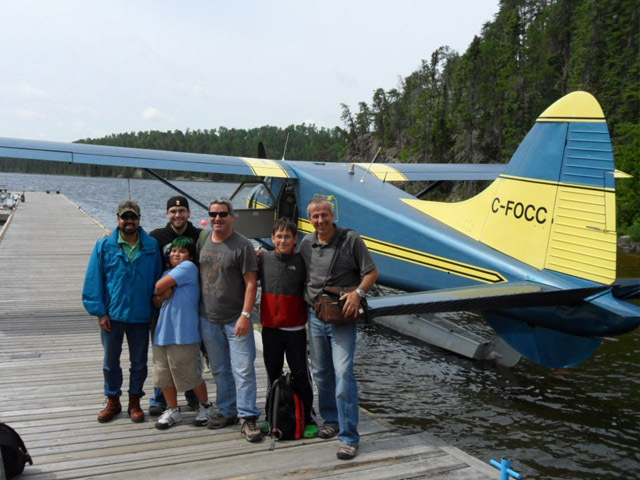 We manage our fisheries to ensure the best fly-in fishing experience for everyone! 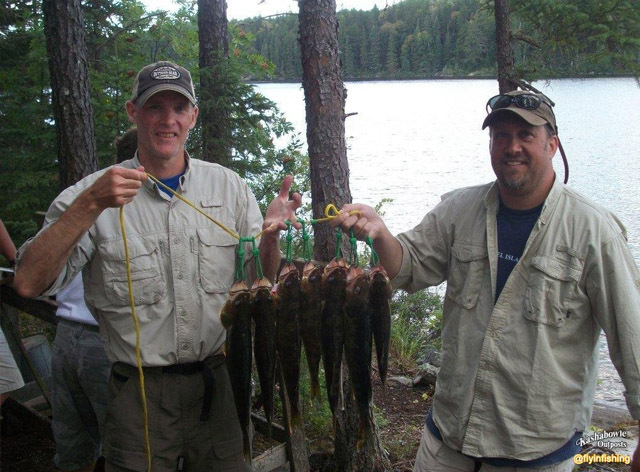 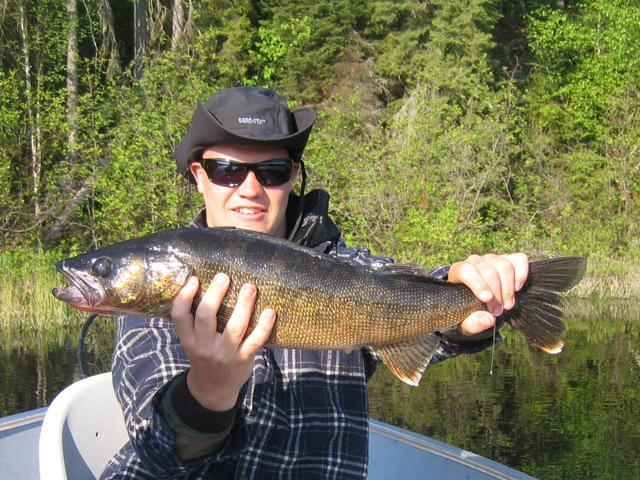 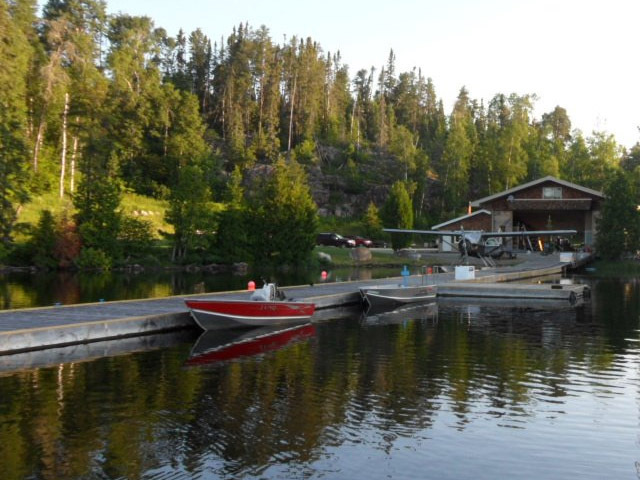 This lake has a Catch & Consume policy that ensures top quality fishing year after year.